When searching for a Huntington Beach personal injury lawyer who can provide legal advice and representation, look no further than the Law Offices of David Azizi. Our law firm has experienced lawyers, paralegals, private investigators and accident reconstructionists that can help you seek the maximum compensation for your injuries. Contact us today at 800-991-5292 and allow us to evaluate your case. Knowing the details of your accident and injuries will help us get the compensation you need. You do not have to pay us any money up front. We work on a contingency basis, meaning we do not get paid until we win your case. Lost wages or the money you would have earned as a self-employed worker can be recovered. With personal injury and accident cases there are hundreds of questions that can be asked as it relates to compensation and how the process begins and ends. Do not hesitate to contact us at any time for a free consultation. We know accidents and injuries do not happen only during business hours so our 1-800 number is available 24/7. Call us at 800-991-5292 now. David Azizi has over 21 years of experience with car accidents, truck accidents and slip and fall accidents in Southern California. If you have been injured by negligence, he can help you seek the maximum settlement. Early in his career Mr. Azizi was distinguished as a Rising Star Super Lawyer. Today he has been featured as a California Super Lawyer. 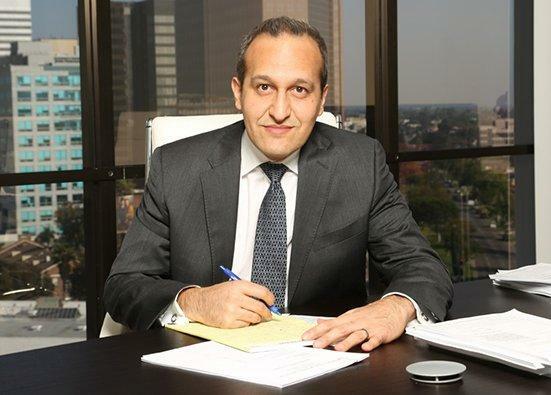 You can read his reviews by his peers and clients on Avvo, a leading legal site, and find out what Expertise.com has to say about him.To speak with David Azizi directly contact us today at (800)991-5292..
Huntington Beach is just south of Westminster and north of Newport Beach. The major highways and interstates in this part of Southern California include Interstate 405, US Route 1 and US Route 39. Some other highly trafficked streets and roads in the area include Ellis Avenue, Warner Avenue, Springdale Street and Goldenwest Street. With a large number of drivers on the roads every day there are going to be accidents. Unfortunately, many car crashes happen due to the negligence of a driver or automaker. If you have been injured in a car accident due to the negligence of another driver or defective auto parts, contact the Law Offices of David Azizi today at 800-991-5292. 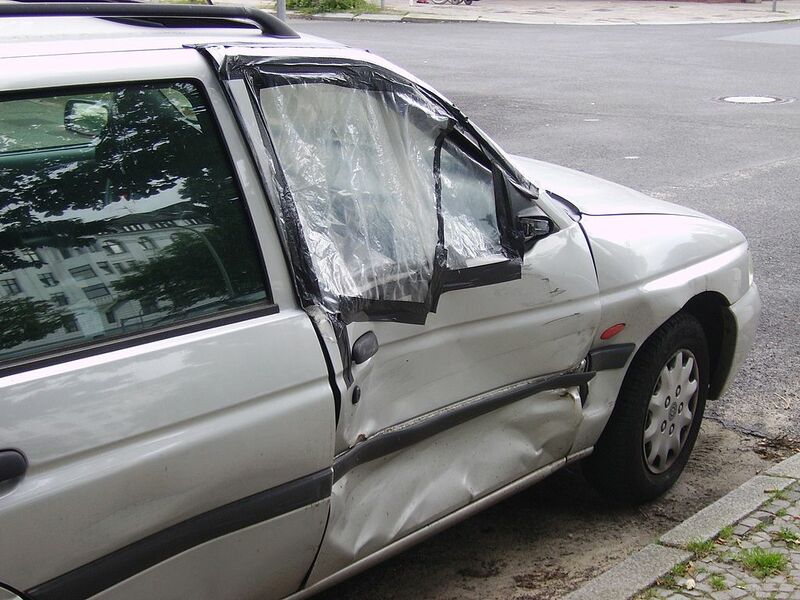 When your car is damaged, rental vehicle cost is recoverable. There are a number of restaurants, diners, grocery stores and drug stores in and around Huntington Beach, California. These premises have the duty and obligation to make certain their establishment is safe for shoppers and diners. If there are wet floors or boxes laying around these are potential slip and fall and trip and fall hazards. If you have been injured in a slip and fall or trip and fall accident in Huntington Beach or Southern California, reach out to the Law Offices of David Azizi today. We have personal injury lawyers that specialize in slip and fall cases. Huntington Beach is right along the Pacific Ocean. With many roads and highways along the coast, it should come as no surprise that bikers favor this area. While the majority of these individuals will enjoy their ride on the open road without incident, there are some who will get injured at no fault of their own. If you have been hurt in a car vs motorcycle accident, contact us today. Interstate 405 runs through the eastern part of Huntington Beach in Orange County. This means a large number of big rigs will travel through this part of the state. When a big truck gets into an accident, severe injuries or a multi car pileup can result. If you have been injured in a major truck accident, contact Huntington Beach personal injury lawyer David Azizi today. Call David Azizi at 800-991-5292 today to set up a free case review. He will answer you questions and work with insurance adjusters. Take time to heal. Let David work to get maximum compensation.